Mailbox Monday is the gathering place for readers to share the books that came into their house during the previous week. 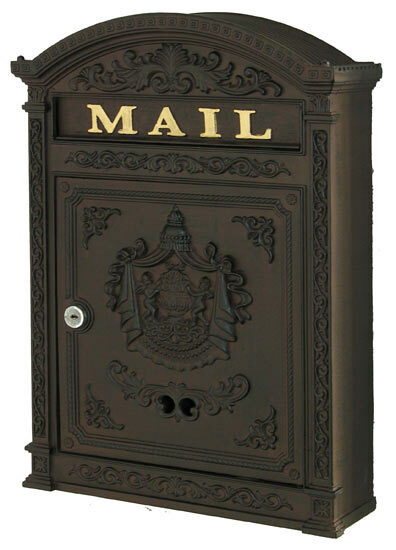 Warning: Mailbox Monday can lead to envy, toppling TBR piles and humongous wish lists! Mailbox Monday, which was started by Marcia at The Printed Page, is on blog tour—and Gwendolyn at A Sea of Books is hosting during the month of July. SYNOPSIS: Rattling skeletons or real blood-and-flesh beings…the reader is asked to choose, form a judgment. Eight stories of misfits—four male, four female—driven to the edge by loneliness. The stories court the horror genre, but are much more. They are existential in that the characters ask, like Hamlet, “To be or not to be.” Theobald Titus, a concert violinist, lusts after adolescent boys while married to a supportive, socialite wife. “Srebrenica” revisits the horror of Bosnia through the hazy memory of an expatriate portrait painter. Picacho del Diablo pits a conflicted college grad against a Baja California mountain. For a deformed and maladjusted accountant, permanent hooky from work leads to double murder. The tutor, Nicole, meets an “eligible” suitor with fish breath. Dil, an escapee from a mental institution, terrorizes a solitary widow who dreams of being a Rockette. The last story, a novelette, dances a fine line between dreams and reality; the orderly unfolding of time and its disintegration. This fragmenting, while fearsome, hints at a higher cohesion in the pageant of life. SYNOPSIS: Hiding from her past, Ellie is looking for a fresh start. But then an old friend tracks her down, forcing her to face what she has been trying so hard to escape. Meanwhile her boss Zack seems to have it all, everything except the woman he loves. SYNOPSIS: A passionate new Pride and Prejudice variation explores the unthinkable-Elizabeth accepts the proposal of a childhood friend before she meets Darcy again. 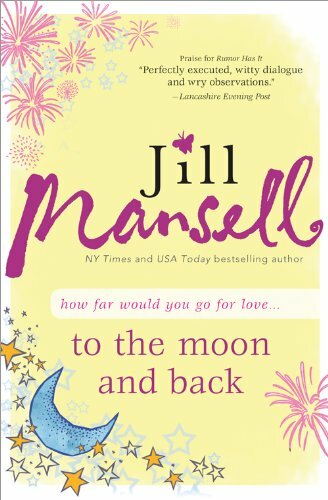 When their paths cross, the devastated Mr. Darcy must decide how far he'll go to win the woman he loves. How can a man who prides himself on his honor ask the woman he loves to do something scandalous? And how can Elizabeth accept a loveless marriage when Mr. Darcy holds the key to her heart? 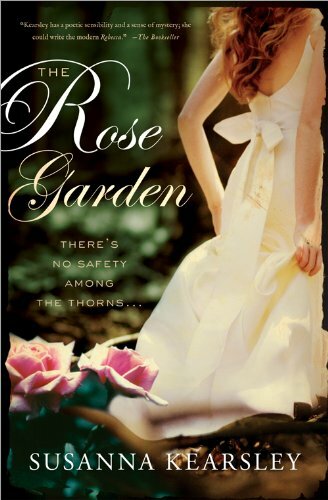 As they confront family opposition and the ill-will of scandal-mongers, will Elizabeth prove to be Mr. Darcy's undoing? 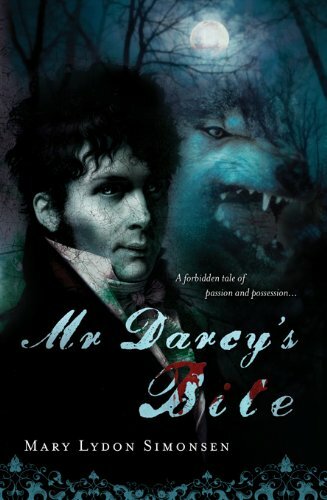 SYNOPSIS: In the tradition of Mr. Darcy, Vampyre by Amanda Grange (35,000 copies sold) this fresh, original paranormal Jane Austen sequel by bestselling author Mary Lydon Simonson explores Mr. Darcy as the leader of a secret world of werewolves threatened with extinction. SYNOPSIS: When Eva's film star sister Katrina dies, she leaves California and returns to Cornwall, where they spent their childhood summers, to scatter Katrina's ashes and in doing so return her to the place where she belongs. But Eva must also confront the ghosts from her own past, as well as those from a time long before her own. For the house where she so often stayed as a child is home not only to her old friends the Halletts, but also to the people who had lived there in the eighteenth century. When Eva finally accepts that she is able to slip between centuries and see and talk to the inhabitants from hundreds of years ago, she soon finds herself falling for Daniel Butler, a man who lived - and died - long before she herself was born. Eva begins to question her place in the present, and in laying her sister to rest, comes to realise that she too must decide where she really belongs, choosing between the life she knows and the past she feels so drawn towards. A great book week, don't you think? What goodies arrived in your mailbox this week? Every single one of your Sourcebooks titles look FAB! And Voices from the Tomb looks great, too! 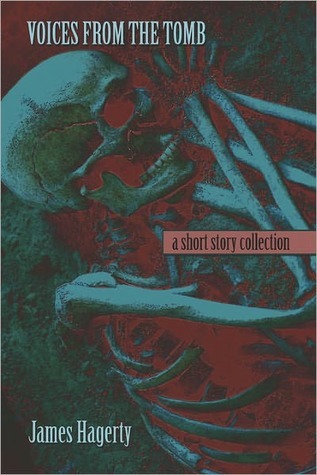 I love short stories, and I've always had a soft spot for fantasy/horror, so this one seems right up my alley! I'll look for your review! 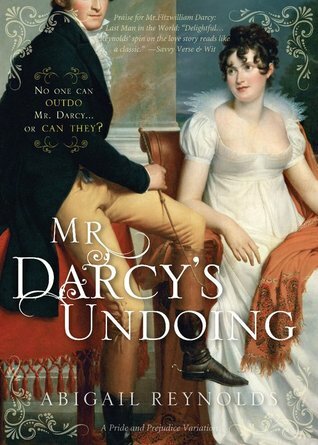 Mr Darcy's Undoing looks good- I am adding it to my TBR list. Darcy as vampire and alternate Pride and Prejudice universes: how did I not know about these? Looks like you'll be immersed in pseudo-Austen for a week! Have fun! The Rose Garden catches my eye. Another book for the never ending wish list! Enjoy!